Tara’s mysterious pregnancy causes her family and fiancé to turn against her. Only a stranger believes that she’s still a virgin. 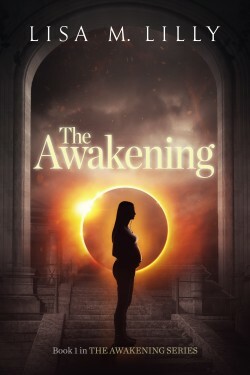 When the powerful cult he belongs to becomes convinced she’ll trigger an Apocalypse, Tara must fight to survive. But is she meant to save the world? Or destroy it…. It’s hell being a teenager. But six years later, during a renovation of her childhood home, she unearths her father’s journal from under a dusty floorboard. According to his final entry before he left, he had recently visited a small parish in England. The entries drew her to this seemingly quaint village, which Larna discovers isn’t as charming as its blood-craving inhabitants want her to believe, and she learns that she isn’t the only one trying to track her father down. Could this explain her father’s disappearance? Or was placing her in the center of danger her dad’s master plan all along? When the line between good and evil gets crossed, devastating consequences start to happen. 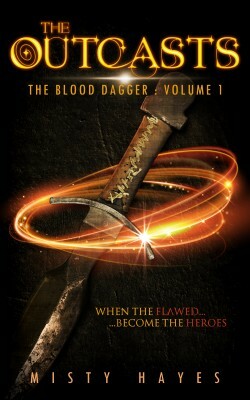 As Watcher and vampire worlds collide, Corinth must decide where to place his trust: with his old allies or his killer instincts. WE THOUGHT EVOLUTION WAS CONFINED TO EARTH. WE WERE WRONG. Historian Missy Levine has spent her life trying to complete her father’s thesis, “Disease X: The Alien Pathogen”. She’s endured the setbacks and sniggers, but now she’s out of time. 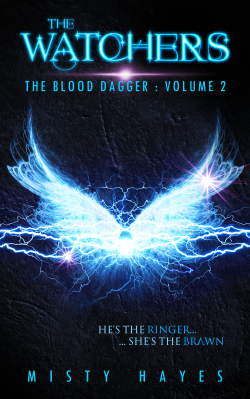 The world stands on the brink of a pandemic, exposed to a virus which breaks all the rules. 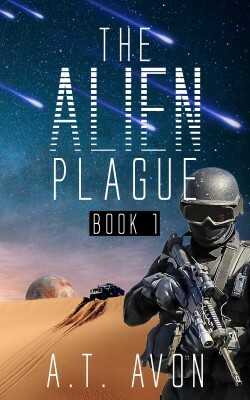 As a new and terrifying alien pathogen spreads, America sends a clandestine team to China. But nothing about this “flu” is simple. It creates domes of immunity, then explodes outward like a shockwave. The dead remain contagious, while survivors are forever mutated. The WHO is intent on finding Patient Zero and creating vaccines. But Missy is convinced salvation lies in a long-forgotten Japanese lab from World War II China – a lab she’s willing to risk her life to find. Evan and Brooke have joined Veneseron, the school for demon hunters, where teenagers are taught how to wield magic and travel between the multi-worlds. Whilst Brooke finds herself falling for the enigmatic Arantay, Evan learns that demons are the ones hunting him. 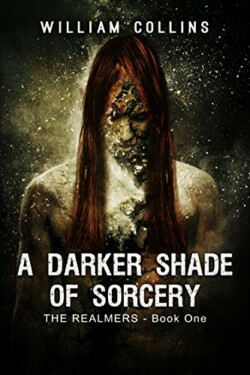 Worse, the sorcery inside of him might be of the evil, uncontrollable kind, and Brooke may have it too. They may have just put all of Veneseron in danger. 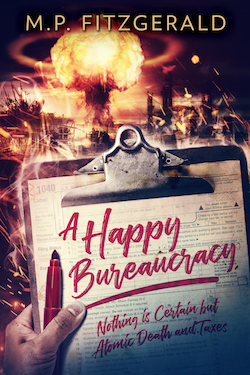 When the bombs fell and the weather forecast became permanent nuclear fire, when flowers of destructive fusion blossomed leaving death in their wake, the least important question was immediately asked: who’s going to collect all of the taxes? The IRS was the only institution to survive the human holocaust. If Arthur McDowell does not survive auditing the wasteland, civilization dies with him. No big deal, or anything. 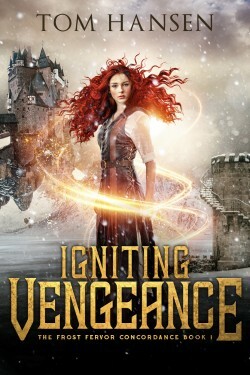 Igniting Vengeance is the exciting first entry in the Frost Fervor Concordance.